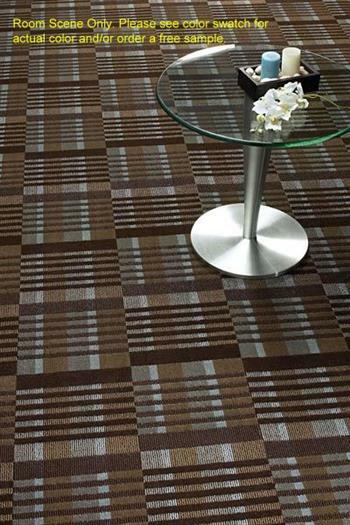 Durable and dependable enough to handle heavy amounts of traffic, this is the perfect carpet for most companies. It features expert craftsmanship and is backed with a 10 year warranty. This unique carpet also offers a design that has character and will help to bring life into a room. This carpet has been made from 10% pre-consumed recycled content, making it an environmentally sound choice. 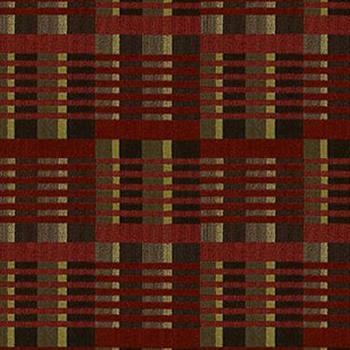 Carpet rolls will fill a 15’ x 150’ space with a pattern that perfectly resembles modern city life with a pattern that repeats 24 in X 24 in allowing for a fully uniform appearance without being too distracting and busy.